Web1.lk Pvt. Ltd. is a Colombo based web designing and digital marketing company, having a group of active and young enthusiasts working together to fulfill the requirements of our clients in the area of Web Hosting, Web Development, Online mobile application development, Search Engine Optimization (SEO), Internet Marketing, Online Branding, E-commerce Solutions, and Mobile Application Development, Walk-through, Software Development, Email Gateways, Payment Gateway Integration, Enterprise Resource Planning. We are delivering our services from last five years to more than hundreds of clients and are being admired and preferred over others. We aim to provide quality services to our customers in Sri Lanka & across globe, understanding the fact that every business is different and so solutions and requirement would also differ. Hence, we make sure that our clients receive best SEO & mobile friendly web design for increasing online presence. Our Online marketing services ensure that your website or mobile app stands out ahead of competition and remains digitally sound with time and technology. When your website experiences a heavy traffic, we move to our next approach of converting every single casual visitor into your potential customer. This is an essential tier for developing brand online. Conversion is nothing but the method that informs you about the number of users you have engaged with your brand. People engagement may be seen from an enquiry on your website, a schedule appointment, or a purchase. We make this all happen to you by our expertise in developing unique content, attractive web designs, and meaningful data. web1.lk Solutions is pledged to provide you with maximum conversions. When you have an excellently designed website, it becomes essential to make it visible to not only the netters but also to the potential customers. We at web1.lk focus on this first step and are skilled in implementing various strategies that drive traffic to your website, whether it is on computer or on mobile. When you experience heavy traffic to your website, you experience increased conversion rates. We make this possible by the consortium of activities that are related to user-friendly website experience, easy navigation, unique content, attractive images and videos, easy to understand infographics, blogging, Search Engine Optimization, technical optimization, social media advertising and other target-oriented display advertising, email marketing, Pay Per Click, target long-tail keywords, schema microdata, researching competition, etc. Thus, we extend your visibility from the local market to the global market. Our digital marketing services are tailored for traffic generation for website & mobile app. Our last tier approach ensures that you keep growing despite the heavy competition in the market. We not only work to increase traffic to your website, but we are a step ahead and work for developing a recurring traffic to your website. We strive hard to make your every single customer comeback to you happily. It is not only your product that will be satisfying your customers; but it is through our service that satisfies them because satisfying your customers is what we aim for. We serve to build your brand a trusted brand in the market. The third and final step in growing a successful brand online is to continuously bring visitors and customers back. Generating recurring traffic is a key element in building a trusted relationship with your audience. We are practiced to develop brand loyalty and thus an increasingly loyal customer base. 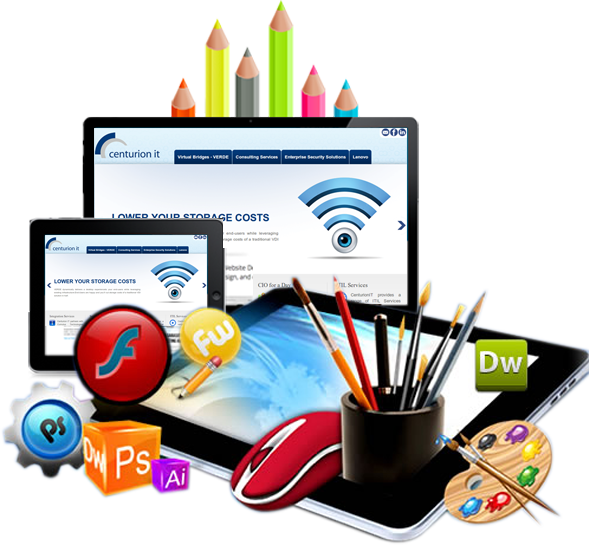 bestwebdesignersinsrilanka.comSolutions is an IT based company serving hundreds of its satisfied clienteles through its three-tier approach to develop brand online. 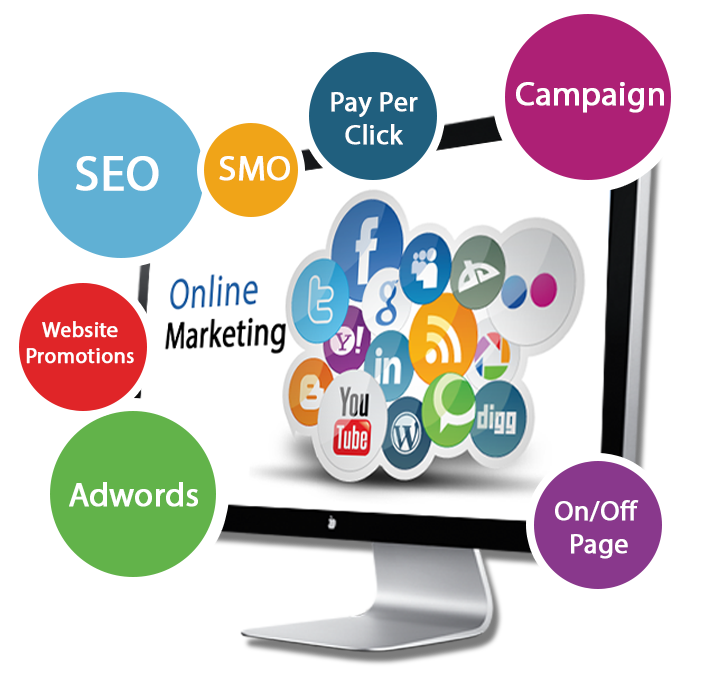 We have a profound experience on the varied digital platforms and we very well understand what does online brand development demands. Reach out to us to grow digitally and personally. Web1.lk Solutions a leading website development company based in Sri Lanka, united works to enhance ones marketing and designing layouts. we a group of young clan work together keeping customer and its prerequisites as their priority in order to deliver the best services among the rest. At web1.lk you can come with the open mind. web1.lk provides redesign services with the best technology and perfect layouts. 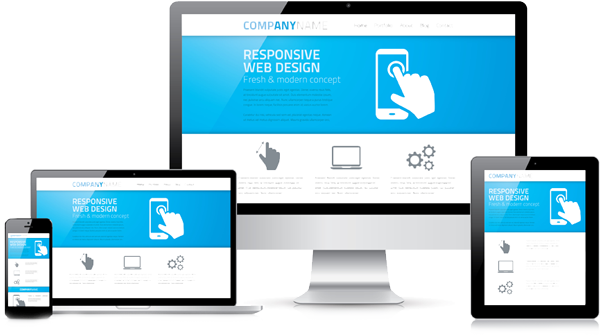 Our website design team are the best in taking the responsibility to change your websites and keeping costumers engage with the new one. Mobile Application Development Company in Sri Lanka is a rapidly flourishing technology. Mobile phones are not just a medium of communication but are used for most of the activities like online shopping, Social media, news, weather, chatting, marketing, GPS and many more. 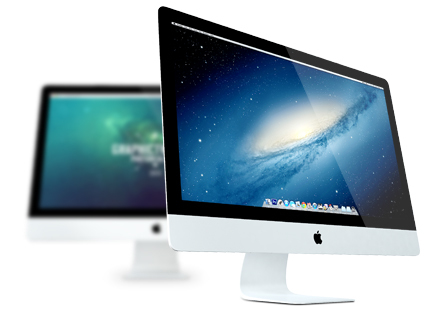 Web1.lk a leading software development company as well based in Colombo, Sri Lanka. (The IT hub of Sri Lanka ). 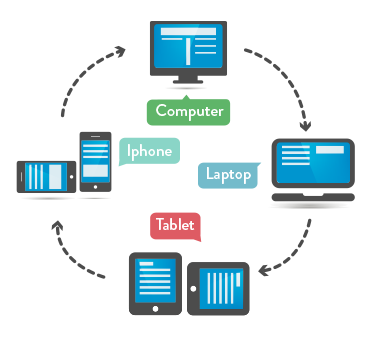 Our team have expertise in Android, Windows and iOS development. We take step with technology and delivers best to our clientele. 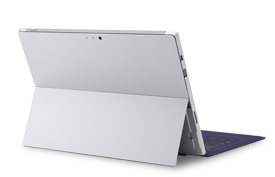 Independent of the size of device being used which makes it best suited design for every layout. web1.lk is one of the best HTML service providers in Pune. 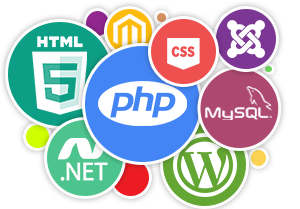 We use latest technologies like HTML5, CSS3, jQuery, AngularJs, Backbone.js etc to make your website perfect & user-friendly. Magento is an open-source e-commerce platform written in PHP. Magento gives you the flexibility to customize & extend your platform to create unique, differentiated branded experiences. CodeIgniter is open-source powerful PHP framework with a very small footprint. It has a very rich set of functionality, which will increase the speed of website development work. web1.lk is leading PHP & MYSQL technology provider in Pune. MySQL is the most popular Open Source Relational SQL database management system. At web1.lk you can get the best WORDPRESS Website in Pune. WordPress is fast, lightweight, and easy to use. Joomla is a framework helping an application to be simple & faster. It is an open-source framework, which requires minimal code. Estimation for your development requirement. We do proper planning for every step, make suitable strategies and then the team starts working on it. Developments are done by our specialized team and proper programming is pursued accordingly. The project or the product is released after rigorous testing, thus enhancing the customer experience and satisfaction. Requed promotions and marketing has been done by according to the project. 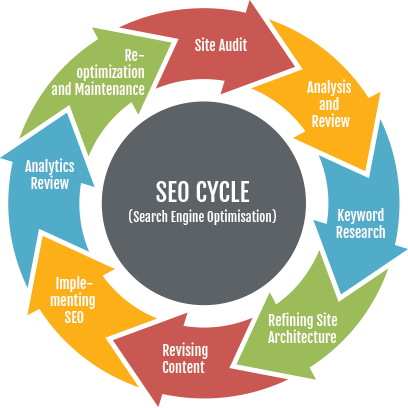 Our Web development & SEO services in Sri Laka are provided in following cities like Colombo, kandy, galle, jafna and all over the country And we are also a leading SEO & Web design service providers in UK, US, Australia, Russia, Dubai, Singapore, Malaysia, New Zealand and all the countries across the globe. © 2018 web1.lk. All Rights Reserved.